Customer experience (CX) will largely determine the future of estate agency in the UK. This is now a key battleground for all consumer-facing businesses. When it all falls into place, customers go online to praise both your business and staff and go on tell friends and family about how great it was. When your customers feel let down at any point they are likely to head for a competitor, spreading negative comments about you on web forums. It is worth recalling the UK government’s 2017 report into the industry Research on Buying and Selling Homes. 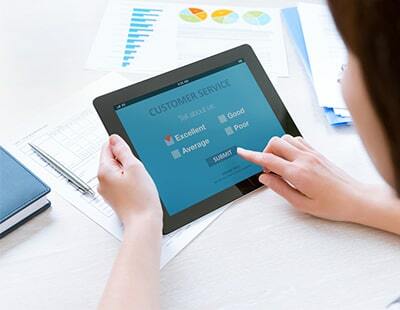 This examination of the many points where buyers and sellers commonly feel let down laid much emphasis on the need for increased transparency to resolve poor CX. The truth is that in an age of enhanced choice, the quality of CX is a huge differentiator. A survey published by PwC last year found that for 65% of Britons, CX is an important factor when they think about buying anything. Among the survey’s 15,000 global respondents, almost a third (32%) stop using a brand after a single bad experience. The stakes are high, which is why it is so vital to obtain as much insight as you can about the journey your customers take with you. Many agencies use review systems, for example, but primarily seek to publish feedback when buyers and sellers have exchanged or completed a property purchase. That’s all well and good, but only provides a viewpoint from those businesses who get to the end-point. What about those sellers whose transactions fall through, or who decided to take their property off the market? Indeed, why shouldn’t the public and agents know more about the experience at each of the touch-points in what can be a lengthy, and emotional process. 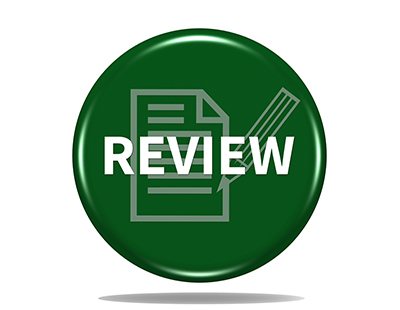 Collecting reviews purely from those who have exchanged and completed doesn’t give an account of what happened to those that dropped out or dispensed with the agency’s services before that point. A company with multiple branches that only collects reviews on completion therefore lacks the understanding of what’s going right or wrong throughout the journey; nor do potential customers considering which agent to use. This is where things will soon start to change. At Feefo, we’re encouraging agents to use reviews to map the customer journey right from the point sellers first sign on with them, or buyers express an interest. By adopting smart review platforms, agents can advertise their transparency but also extract hugely valuable customer insights. 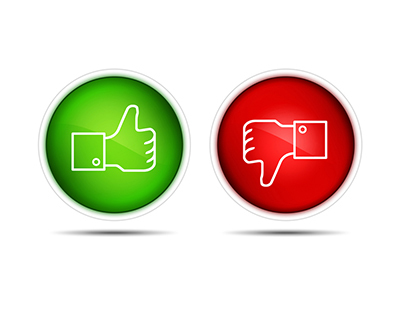 Another controversy surrounding reviews in this industry is that of fake feedback, which we are committed to defeating. We have been working closely with the British Standards Institute (BSI) in launching the recent ISO 20488 – a new benchmark that will help increase transparency and trustworthiness in UK reviews. This is a big step towards creating transparency and trust with customers, but also long-term loyalty. The reviews industry needs more regulation, and we firmly believe and back that motion. Artificial intelligence capabilities will help transform the insights agencies can extract from all their reviews. Smart platforms use machine learning and natural language processing to analyse thousands of reviews, almost instantly uncovering where in the buying or selling process customers are unhappy, satisfied or pleasantly surprised. When a property is listed, viewed, and sold subject to contract, why shouldn’t an agency know if their clients are satisfied with how the process has been handled up to that point? AI capabilities will reveal how clients feel and what has pleased or irked them. The insights derived from this often-neglected goldmine of data give unique visibility to the trends and factors that would otherwise remain hidden. One estate agency in the Wirral has been using its smart platform to contact sellers, buyers, landlords and tenants at key touch-points, with staff politely requesting they take up the offer to post a review. The business has benefited from greater transparency in the eyes of prospective clients and from far more rapid insight into the performance of branches and individual members of staff. Any difficulties or misunderstandings with clients can be quickly remediated, while senior managers learn what they need to address so they can improve the overall customer experience. To conclude, in all consumer-facing sectors, mapping the entire customer journey is necessary to understand what happens to potential clients and purchasers at different twists and turns in their engagement. This is as true in the travel and insurance industries as it is in the property market – in fact any business where there is a series of steps towards the final outcome desired by the business. 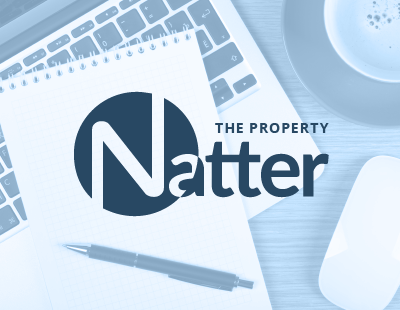 What estate agents are rapidly grasping is that smart review platforms supply critical, actionable insights into those important turning-points in the journey where clients feel their expectations are being exceeded, met or failed. They are also highly effective in boosting and demonstrating real commitment to transparency. When success hangs on the quality of CX, it is only sensible for estate agents to employ smart reviews to improve all the aspects of their business, some of which only clients know about. There is no better way of mapping the customer journey and remaining competitive in a market that is constantly changing. Agree with you Ben on the importance and value of granular reviews in this uniquely complex business of moving people. However, it’s essential that agents can employ this service in such a way that it doesn’t create extra work for them. That’s why we’re so excited to have Feefo as one of the founding suppliers of BestAgent Marketplace. This will allow even the smallest agents to get feefo reviews requested and processed from individual customers fully automatically, at each step of the process. Thanks to Feefo’s unique relationship with Google reviews, the best agents will naturally rise up in Google search thanks to their reviews. This will help to tackle to main problem consumers have when it comes to moving home, how to choose the best agent for their requirements.